Jenny Edkins is Professor of Politics. 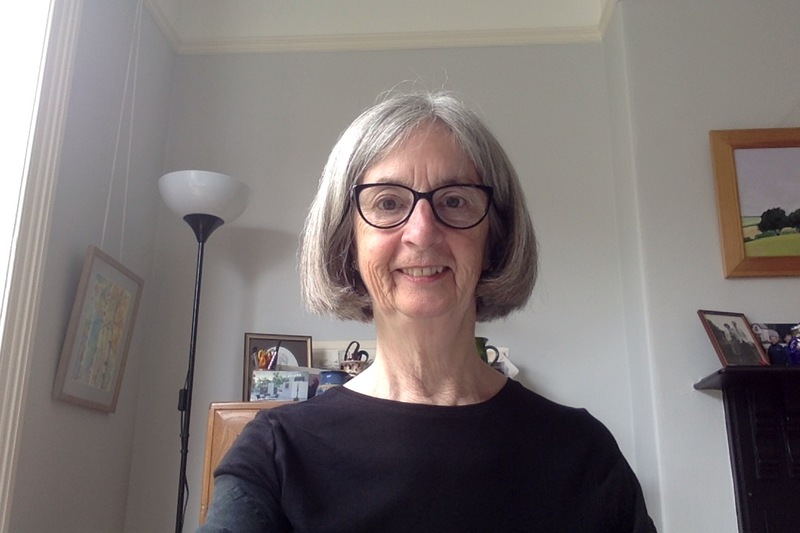 She is currently working with Maja Zehfuss on the third edition of the successful textbook, Global Politics: A New Introduction, and has recently completed the Routledge Handbook of Critical International Relations (Routledge, 2019). Her sixth monograph, Change and the Politics of Certainty, is forthcoming with Manchester University Press. With Dan Bulley and Nadine El-Enany, she is coediting a collection of essays, images and poems from scholars, artists and activists entitled After Grenfell: Violence, Resistance and Response (Pluto Press, 2019). In addition to her academic writing, she explores fiction, autobiography and other literary forms. She has published twelve books, including five monographs: Face Politics (Routledge, 2015); Missing: Persons and Politics (Cornell, 2011); Trauma and the Memory of Politics (Cambridge, 2003); Whose Hunger: Concepts of Famine, Practices of Aid (Minnesota, 2008); and Poststructuralism and International Relations (Lynne Rienner, 1999). Her focus, aside from her own research, is on collaborative ventures that make space for innovative approaches and bring together those engaged in developing them, including most recently the Gregynog Ideas Lab; the highly-regarded Routledge book series Interventions; and the Journal of Narrative Politics. She has contributed to NGO and UK government policy discussions on famine, emergency and missing people. In 2013, she talked about her work in an interview with Stuart Elden. Prior to joining the University of Manchester, Jenny taught at Aberystwyth University and the Open University. Her original first degree at the University of Oxford was in physics, with specialisms in nuclear and solid state physics. Between 1985 and 1993 she studied for a second first degree at the Open University, this time in the social sciences, and the courses she took there with Stuart Hall continue to inspire her work. She obtained her PhD from the University of Wales, Aberystwyth in 1997, and her first academic post was a one-year temporary lectureship at the University of Manchester. In 1997, she joined the Department of International Politics at Aberystywth University with a Leverhulme Special Research Fellowship. She was appointed to a personal chair in Aberystwyth in 2004. With colleagues at Aberystwyth, she established and taught the MA Postcolonial Politics from 1999-2016 and the MA Politics, Media and Performance from 2013-2018, and co-founded an Interdisciplinary Research Centre, Performance and Politics international. She left to return to the University of Manchester in 2018.